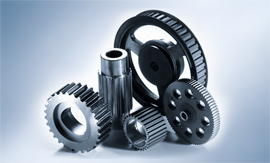 Our bolt coupling was specially designed for use in drives subject to impact. 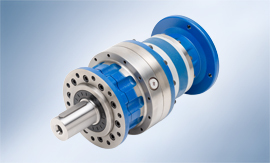 The Walther Flender bolt coupling is particularly heavy duty and puncture-proof and has proven itself over the years to be capable of damping extreme impacts and significant rotary oscillations. 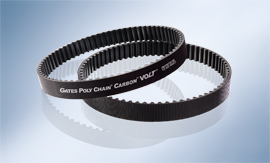 Furthermore, buffers are available for various temperature applications and degrees of damping. 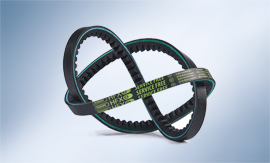 In the case of axial, radial and angular displacement, these buffers ensure many years of reliable use. 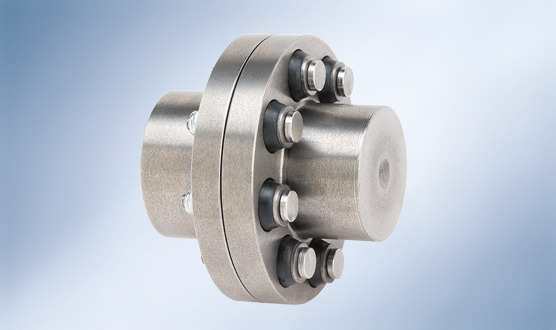 The Walther Flender bolt coupling can also boast secure torque transfer. Our bolt couplings are particularly suitable for use in general machine construction, in ventilator and fan drives and in construction of heavy machinery.